Oh Peter, stop mething about…. It was the end of the 1970s, and the British music scene was in the middle of a renaissance. Punk rock had outlived its novelty, and genres like new romanticism, goth, and twee were far from the lexicon of music journalism. It was all postpunk. 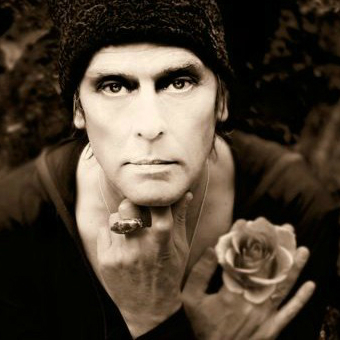 Read the rest here >>> Peter Murphy Talks Meth Arrest and 35 Years of Bauhaus: “I Was Never a Punk” – Miami – Music – Crossfade.